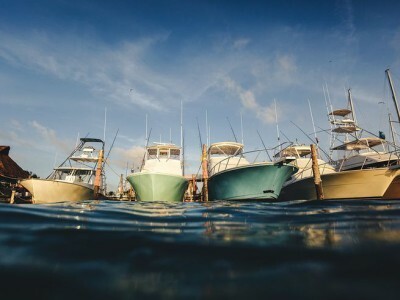 When buying or selling a boat, it is important to hire the proper professionals to assist with each step of a complex vessel transaction, and also to understand the roles of each individual, which may include brokers, documentation agents and maritime attorneys. Of course, whether an attorney is involved depends on the complexity of a transaction. Normally it isn't necessary to hire an attorney for the purchase or sale of a bay boat; on the other hand, yachts and high-end sport-fishers are highly technical, expensive and movable assets, which come with an array of tax and legal considerations. There is a place for every type of maritime professional in a complex transaction, and each provides significant value to a customer. However, buyers and sellers must be cautious when a non-attorney provides legal advice. There is considerable risk in taking legal advice from someone who isn't licensed to do so. 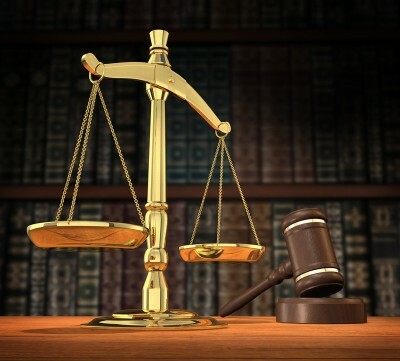 The practice of law is simply the giving of legal advice or of representation as an agent in a court of law, in the preparation of legal documents, or in a dispute or contractual negotiation. This may include the drafting of purchase agreements, mortgages, corporate formation documents and resolutions, escrow agreements, releases, crew contracts and more. Simply providing advice on matters is also considered the practice of law. For example, advising on where and what type of company to form or guidance on the choice of vessel registry for purposes of tax avoidance also falls under the umbrella of the practice of law. The unlicensed practice of law is fairly common in the maritime industry, partly because non-attorneys such as documentation agents or brokers are often pressured into answering difficult questions, and also due to a general lack of awareness of what constitutes the practice of law. Additionally, some brokers and sellers might be hesitant to recommend an attorney for fear of a deal being '"over-lawyered,'" causing it to fall apart before closing. This might be the case for some attorneys, but a good one understands that their job is to not overcomplicate a transaction. In my experience, attorneys are rarely the cause of a deal that goes south. It is important to consider why the unlicensed practice of law can be problematic. To begin with, it can be up to a third-degree felony in many states, and though unlikely, it can be punishable with up to six months in prison and result in thousands of dollars in fines. It is a criminal matter that is taken seriously by court systems. Perhaps more important is to recognize that attorneys are licensed under a state's bar and have a code of professional responsibility they must follow. They are held accountable for their actions and must adhere to a strict standard of professionalism. Other maritime professionals are useful in their area of expertise, but they are not held to the same legal standard and do not face the same ramifications as attorneys when they provide incorrect advice. Remember, only attorneys can be sued for legal malpractice, so they take the advice they give to clients seriously. As such, a good maritime attorney does not guess, gamble or carelessly speculate. To be clear, I think all professionals involved in a vessel transaction are valuable. As discussed in a previous article, I maintain that all boat buyers and sellers should use the services of a broker. Additionally, documentation agents are a wonderful resource for drafting bills of sale, registering and documenting vessels, recording mortgages, performing lien searches and other similar services. However, legal advice should always be provided by an attorney. This will ensure the parties and other professionals involved in a transaction are protected.